Red hot attraction meets ovary melting cuteness! Fast paced, steamy and oh so fun! 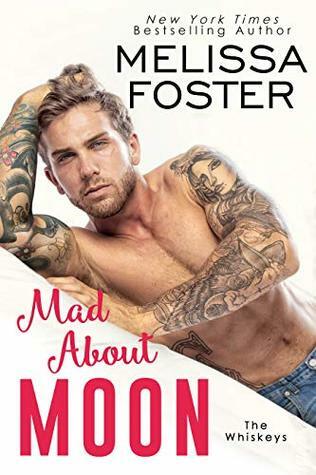 The story line could obviously have been developed further into their pasts and a longer relationship development, but the book was one you could pick up and easily read in one sitting and leave with a smile on your face. 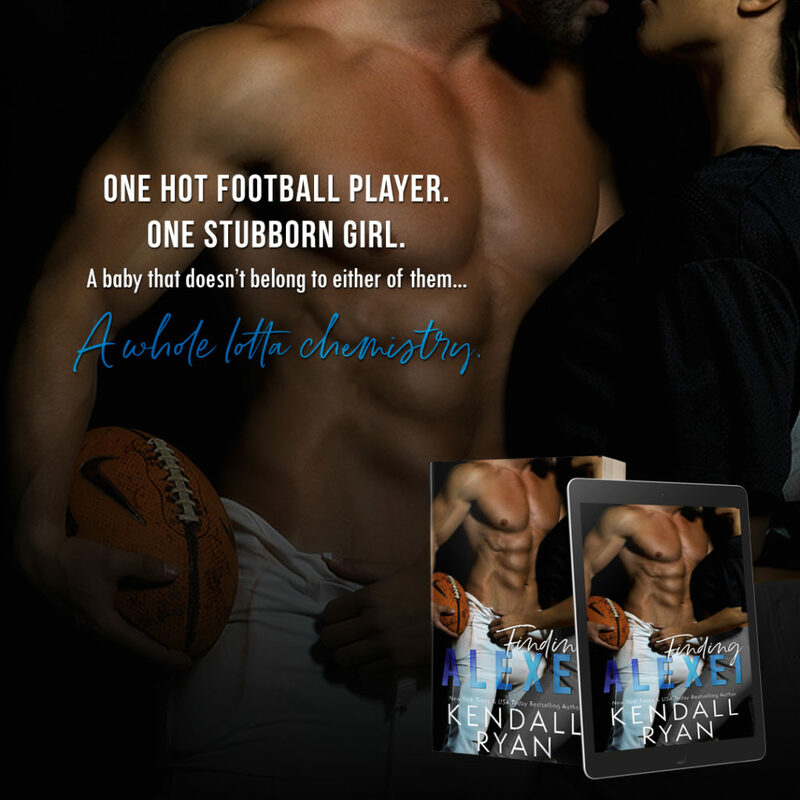 Football star Alex Ivan has the world at his feet … if only he can stay out of trouble! 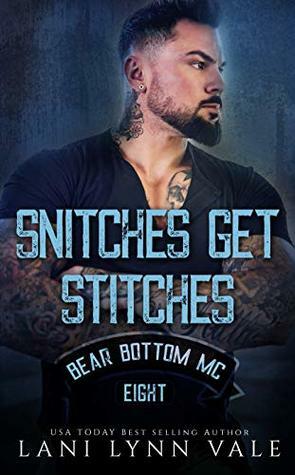 The last thing he expects the night he stops when he sees some sleazeball bothering a woman is to find what he never even knew he was looking for! Ryleigh is in over her head and has no clue how to swim out of the mess she’s currently in! When the stranger who offers her a ride home turns out to be a big shot football playerer, she’s not sure what to make of it. She’s fiercely independent and doesn’t want to take a handout, but her roommate just dumped her baby on her, and she has no clue what she’s doing … lucky for her, Alexei seems to be the baby whisperer! Delightfully sweet and sincere! 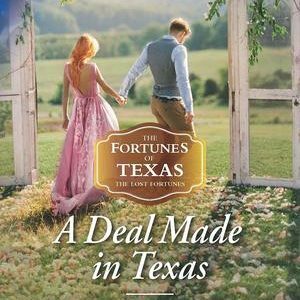 With the next book in The Fortunes of Texas: The Lost Fortunes series, Michelle Major brings us a fake engagement turned happily ever after story. 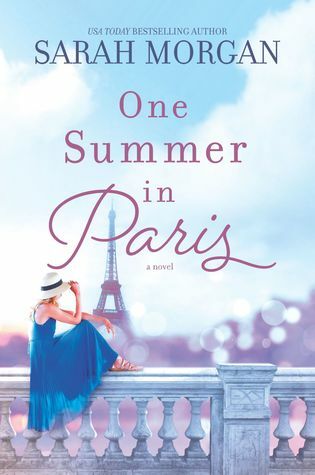 It’s fast paced with really down-to-earth characters who enjoy each other’s company more than they ever expected. Lots of flirting, laughs and just plain FUN! Really enjoyed it! 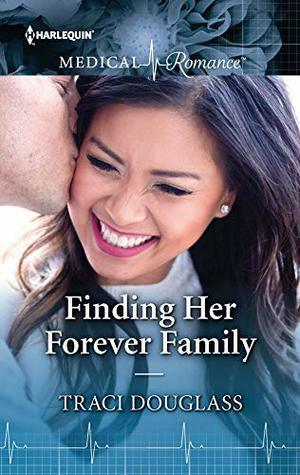 Attorney Gavin Fortunado is so tired of his family trying to match him up with the woman of his dreams. Can’t anyone be allowed to stay single and loving it anymore? He’s in town for his sister’s wedding and can’t take the pressure anymore, so he’s making up a pretend girlfriend to get them off his back … only the ruse becomes all too real when he starts spending time with the lovely Christine! 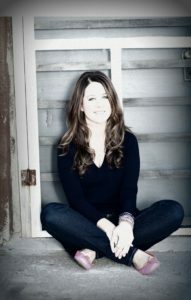 Christine Briscoe has had a secret crush on Gavin pretty much since the day she met him almost a decade ago. 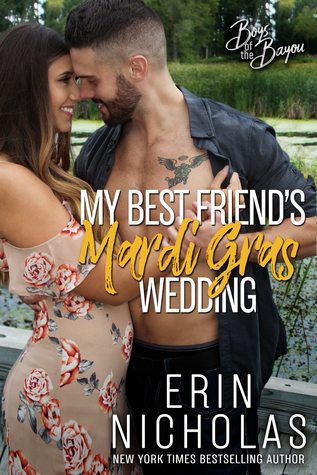 She’s a boring, plain Jane and knows he would never look twice at someone like her, but when he whisks her off to dance with him at his sister’s wedding, it’s like a dream come true. 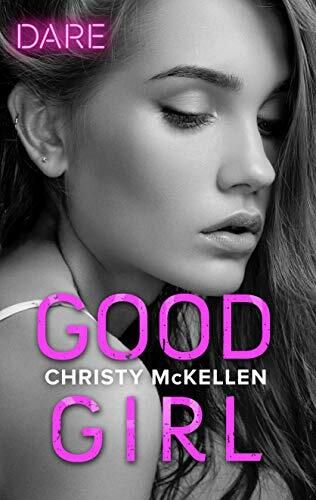 Pretending to be his girlfriend will allow her to spend more time with him for sure, but when the feelings become all too real, things are about to get complicated! Learning to love again! 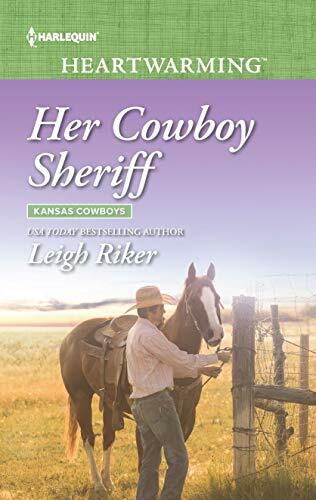 The next book in the Kansas Cowboys series was quick to catch my attention, but was a bit slow-paced throughout. Two damaged hearts are brought together over the plight of one little girl and have to figure out how to pick up the pieces for her to find her safe place. 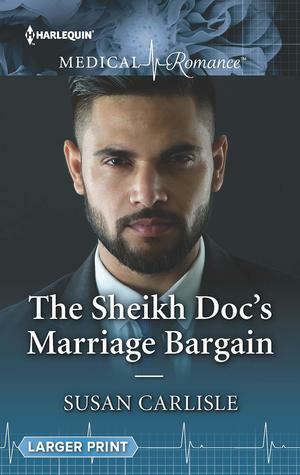 The characters were well-developed and the underlying plot was great, just slow moving. Enjoyed their story! 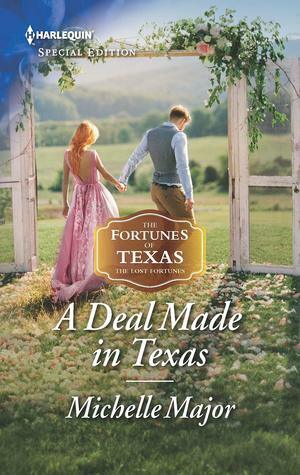 Annabelle Foster is looking forward to a whole new start in life now that obligations aren’t tethering her to Barren, Kansas anymore. She’s looking forward to starting a whole knew adventure once her house and diner sell. She’s not expecting to all of a sudden be responsible for a toddler, that’s for sure! She knows nothing about kids, and isn’t sure she has a maternal bone in her body so how can she be the one responsible for this precious little girl?? 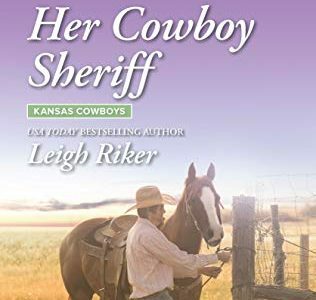 Sheriff Finn Donovan came to Kansas running from the heartache of his past. He’d give anything to have the world be what it used to be for him, but devastation struck and left him adrift. 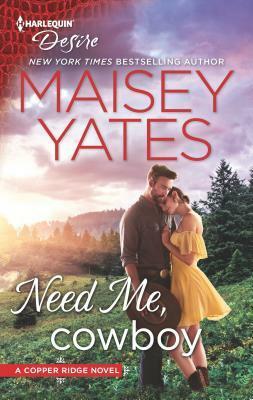 He tries to steer clear of adorable Emmie and her new-found guardian Annabelle, but there’s just something about the two of them that strikes a major chord in his heart. Heart-pounding intrigue! 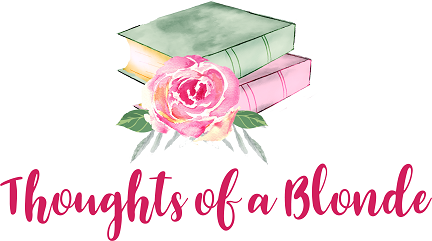 I didn’t know if it was possible for Katee Robert to match the raw potency of her The O’Malleys series, but she’s blowing me away once again with The Kings. 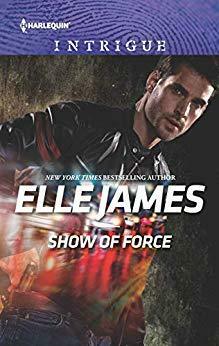 Beckett’s story grabbed my heart in Book One and now she’s back with a powerful follow-up that has Journey reaching out to the one man she never thought she’d go to for help … and it’s delicious! Intense emotion and danger around every corner, characters that keep you on your toes keeping up with them, and top-notch heat and suspense. I think the backstory from Book One could have been woven in a little stronger in order to make it a true stand-alone for those who pick it up here, but overall a really phenomenal read to kick off this gal’s 2019! Journey King is a cool cucumber when it comes to getting things done in the business world, but the one person who can bring her to her knees in defeat has returned to Houston intent on making a play on the company. 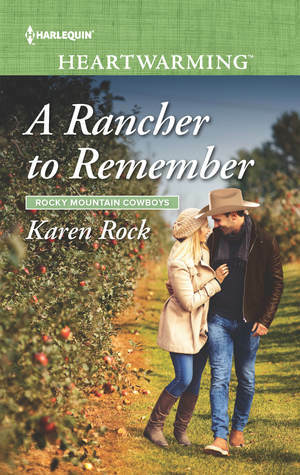 She knows Frank should be an enemy of sorts since he was instrumental in getting her mother ousted from the company, but he’s is a powerful man and possible the only one that can put a stop to the train wreck her father intends to unravel. 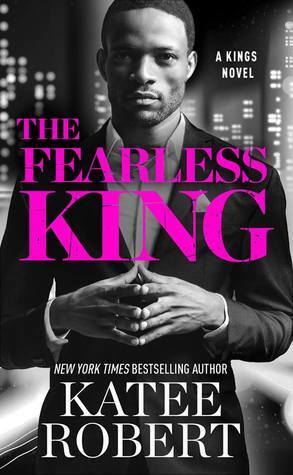 Frank Evans knows the rival side of the King family opposite his best friend Beckett should be off-limits now that things have settled down, but he can tell there’s something to the fact that Journey is seeking him out. The fear in her eyes isn’t normal, and he can’t turn his back on that in the end. 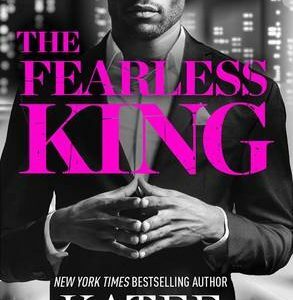 His pretending to be her boyfriend is the easiest way to get him close to Kingdom Corp and her family, but along the way the fake starts to feel all too real when the danger starts to overwhelm them!